We know how important having a great smile is to looking and feeling good. 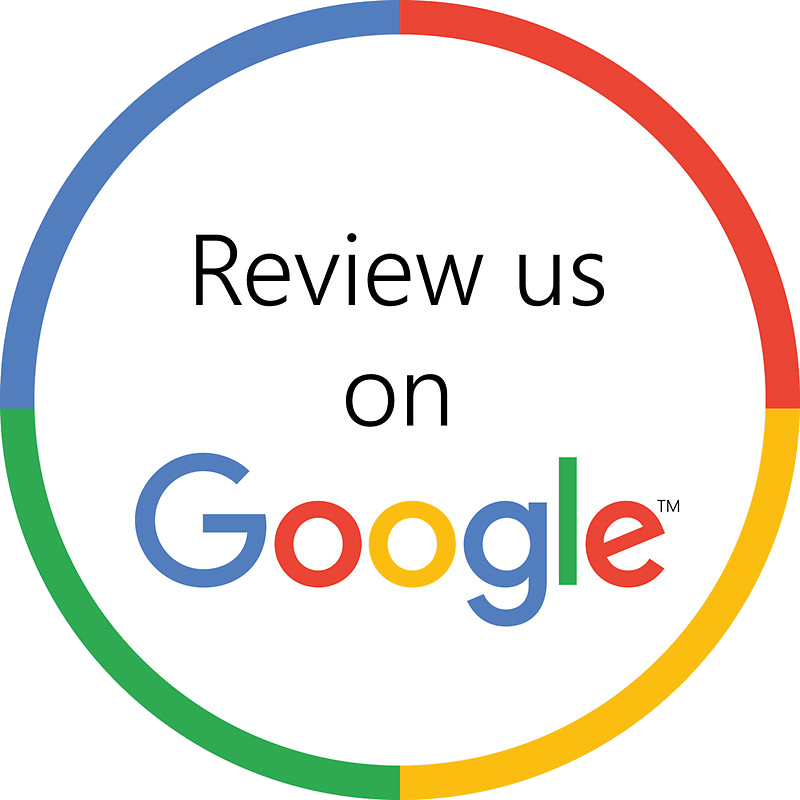 That's why and the entire team at our Montclair, Virginia dental practice is committed to providing the highest quality in family and cosmetic dentistry. Leveraging today's latest technology, Montclair dentists can create results that change how you look and feel. Whether you need a routine checkup, or more advanced procedures like a smile makeover, our dental practice offers a wide variety of procedures to uniquely fit your needs. In addition, our friendly staff ensures your visit to the dentist is affordable and comfortable. If you are searching for a Montclair family dentist or a Montclair cosmetic dentist – look no further, contact us today at (703) 670-4838. 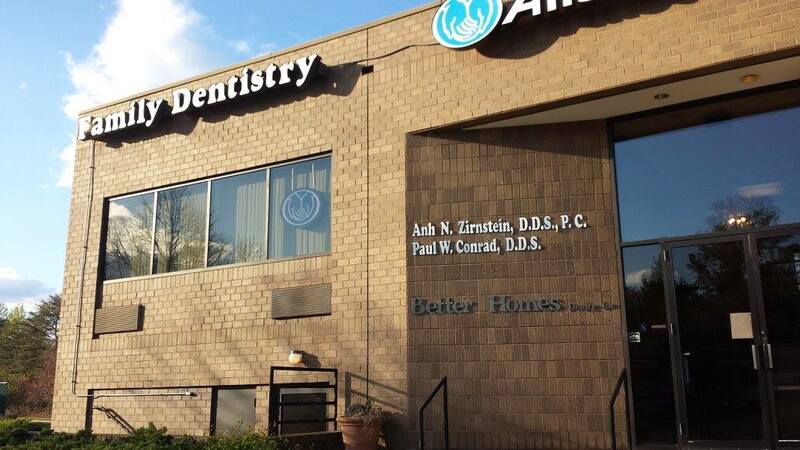 We invite you to look around our site to learn more about and our Montclair dental practice to see how we can be an integral part of your dental care. We know that the first step towards a beautiful smile begins with selecting a Montclair dentist that you can rely on. Don't hesitate to give us a call if you have any questions, or if you would like to schedule an appointment. A great place! I have been a client for 20 years. They have a friendly staff, clean facility, and very little wait times. Dr. Z is wonderful too! I saw the female Dentist they call Dr. Z. She was amazing. She did the best exam I have ever had (and thats a lot of exams), she was extremely thorough, and she did her own cleaning. Dr Conrad & Associates have been treating our kids for years. The entire staff is friendly, compassionate, and professional. Dr. Zirnstein and Dr. Conrad are Neighboor Favorites! Free Consultation for New Patients.